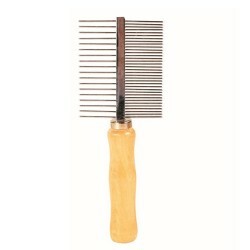 Product information-Trixie Dog - Cat Flea Comb helps remove flea and mites from fur. Ideal for grooming small animals. Removes dust, fleas and mites. 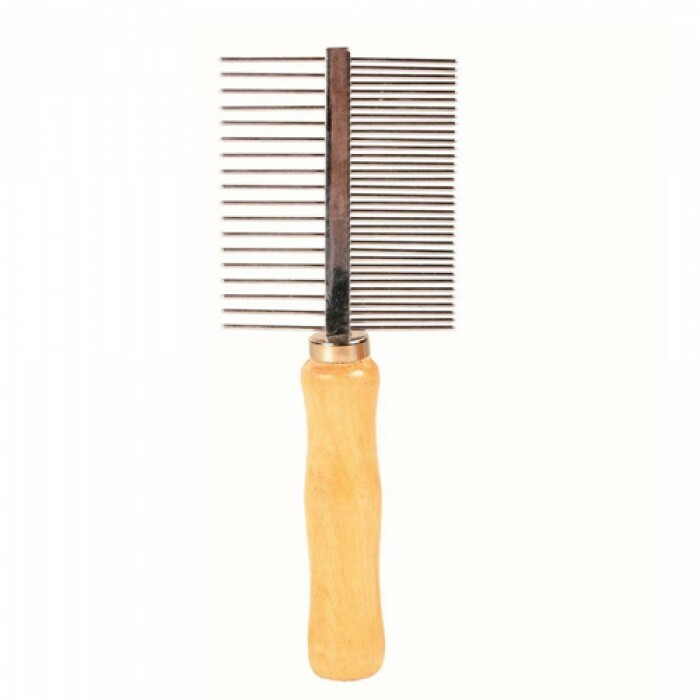 Flea Comb has teeth that are very close together to remove those nasty fleas and ticks that keep hounding your pooch.This is good to use after a flea and tick bath to help remove the dead bugs from the skin and coat.